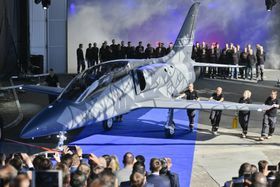 Czech aircraft manufacturer Aero Vodochody on Friday officially presented its new aircraft, L-39NG, a next generation model of the legendary L-39 Albatros, produced by the company since the 1960. 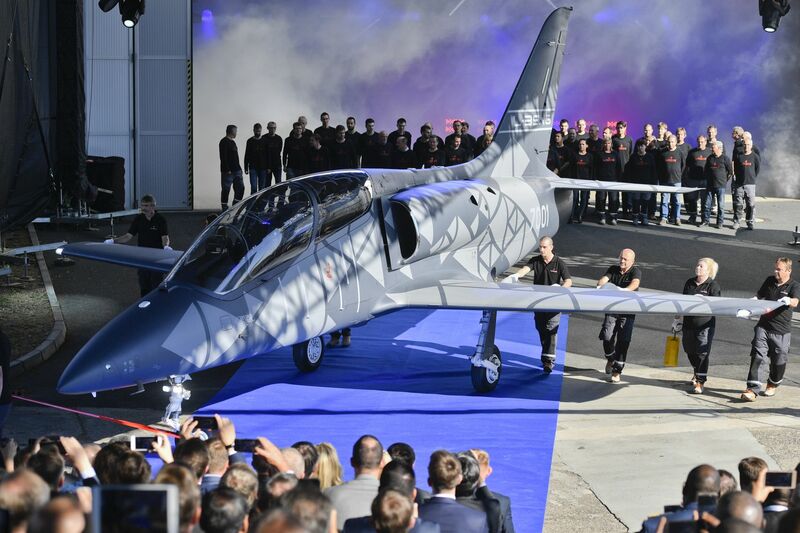 L-39NG, photo: ČTK/Michal Kamaryt The serial production of the new-generation aircraft is set to be launched in 2020. The model is set to take off for the first time at the end of 2018. 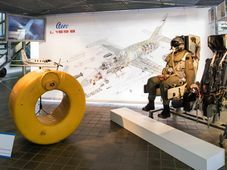 The new aircraft, which can fly up to 750 kilometres per hour, is intended as a direct replacement for the original L-39 aircraft and a range of other jet trainers. 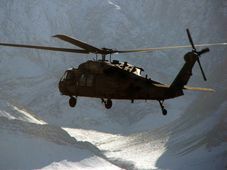 According to the company, it is intended mainly for military flight training, but it is also suitable for light combat and reconnaissance missions in any climate conditions. The key new feature of the L-39NG is the new, light and fuel efficient Williams International FJ44-4M engine, which delivers improved performance in speed, range and endurance. The cockpit features advanced modular “glass” avionics and communication systems along with embedded virtual training systems. The airframe now sports a new wet wing and the use of modern materials which reduce the overall weight as well as extend the airframe service life. At an industry trade fair in the UK in June, Aero Vodochody signed deals to sell 22 of its new L-39NG and L-39CW, with ten going to Portugal’s SkyTech and 12 to RSW Aviation, one of the biggest suppliers of military training services in the US and around the world.